Chances are you wouldn't throw a stack of money in the trash. But if your home is poorly insulated, you could be losing hundreds - or even thousands-of dollars in wasted energy every year. Superior Insulation can help. We specialize in assisting Rhode Island and Massachusetts homeowners in reducing their energy use and costs through smart home weatherization solutions. 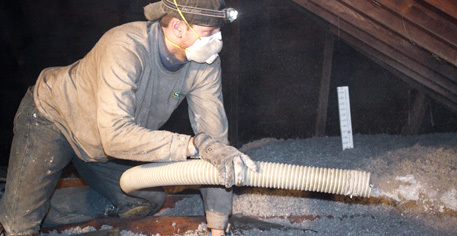 From blown-in cellulose insulation to vapor barriers, our services are designed to keep your home or business toasty in the winter and cool in the summer. 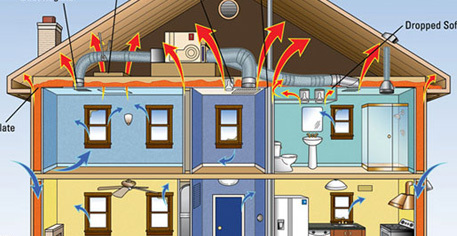 You'll not only have lower bills; you'll breathe cleaner air and enjoy a more comfortable living environment year round. 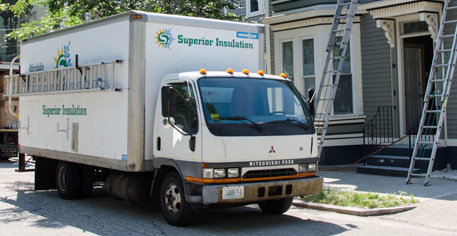 Backed by a team of qualified professional installers, Superior uses the most innovative insulation materials on the market to ensure superior energy performance. Plus, you can expect quality workmanship and cleanliness with every job. Call us today for a free, no-obligation estimate! A well insulated home can lead to substantial long-term savings and greater comfort throughout the seasons. Learn more about the benefits of insulation. Superior offers a comprehensive suite of weatherization services to help you make your home more thermally efficient and even increase your property value. Superior Insulation can help you improve energy efficiency with very little money out of pocket and up to 75% in savings.